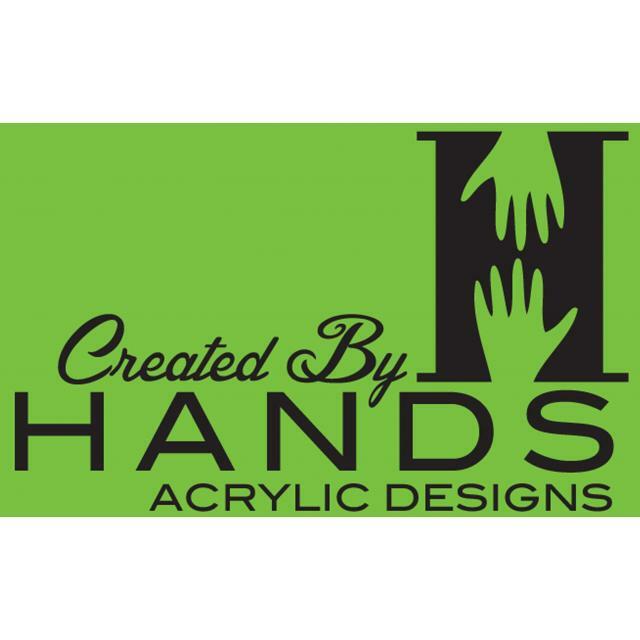 Created By Hands Acrylic Designs was founded by Susana and Tim Hands. The concept behind it was to create beautiful long lasting art work from people’s memories through the medium of photography. Essentially Created By Hands can take any photographs from a smart phone, tablet or camera and transform it into astunning and permanent piece of art. Using acrylic, each art work is made into a 3D shape. Today Created By Hands Acrylic Designs make a range of customised products. Offer : 10% off to all of our Hand & Feet Impression Designs code to obtain this discount is H&F10%. – not valid with any other offer. We know craft. 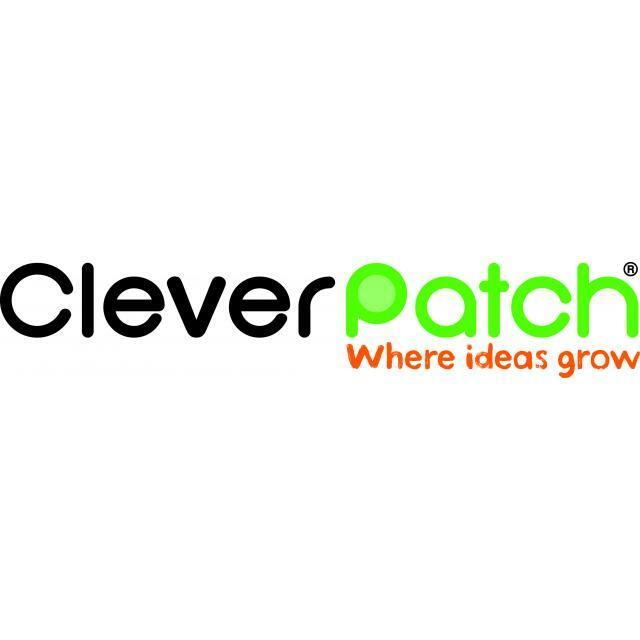 We’re 100% Australian owned with a combined 75 years in the craft industry. We also care about the experience being great. We have a serious commitment to having the items you order in stock. We’re easy to talk to and easy to understand. We’re not about pipe cleaners and beads. We're about the growth that comes from exploration and freedom of creative expression. Offer : 10% discount off your next order. Quote the code ABC and the last four digits of your barcode when ordering. One day, whilst little Charlotte was playing with her toys, she noticed something new out of the corner of her eye. Elves to pass through into our world. Bring some magic into your house, install a fairy door today! 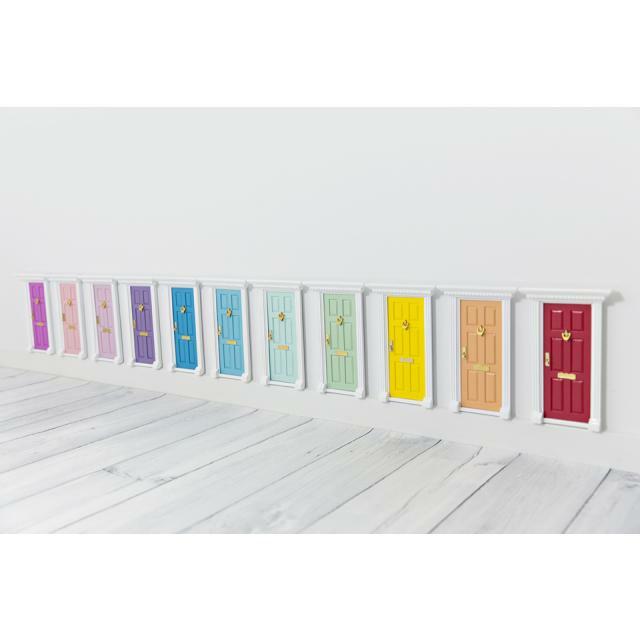 The Fairy Door Store doors are handmade wooden doors that attach easily to your architrave or shelf. 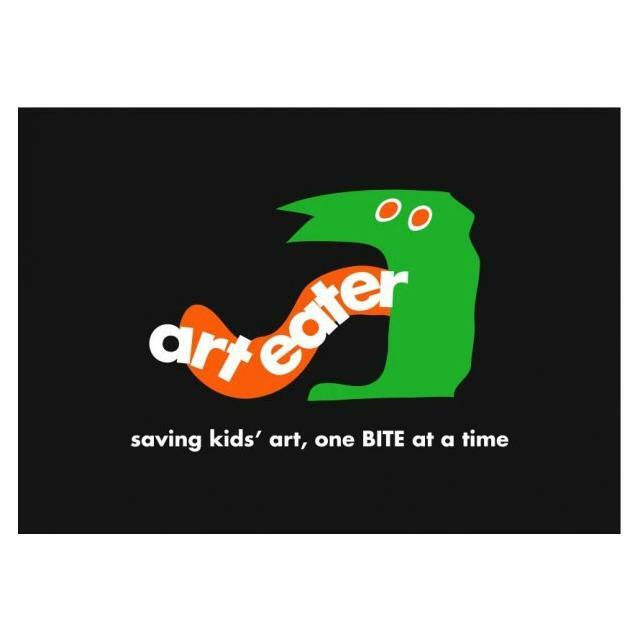 Art Eater is the brilliant new way to capture and celebrate the natural creativity of your kids. You send us your children’s artwork before it fades away or gets damaged. We publish it as an individual, hand-bound, professionally printed art book. So now, instead of losing those precious childhood memories, you can preserve and showcase your kids’ work for a lifetime. Offer : Receive 10% discount on all purchases. Just enter ABC09 in the promo code box at checkout.